The monthly council meeting will be on Tuesday, April 9, at 7:30 PM, at The Back Nine Restaurant located at the Stanley Golf Course’s restaurant in New Britain, CT. 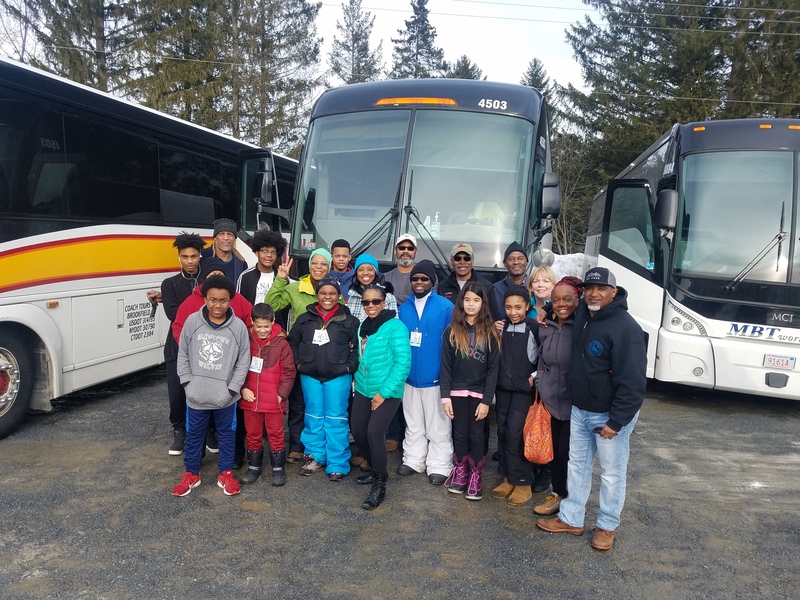 Double Diamonds Ski & Sports Clubs Youth Trip had a fantastic trip to Mount Snow on Feb 23. Results from the State Races and Carnival Races have been posted. Please navigate to the OnSnow race results page for more information. Okemo Bulk Tickets have been delivered to the CSC and are being processed to get them to each club. No update yet on Sunapee refunds from last season’s returned tickets. Information regarding the Professional Ski Instructors (PSIA) and American Association of Snowboard Instructors (AASI) has been added to our site and it includes a information of the many great benefits of joining. Please click here to navigate to the new page.